Seattle knows what’s up. This week at Decibel Festival you will hear many of the more avant-garde and experimental new genres of electronic music, including beats from quite a crew of artists from Alpha Pup Records and our imprints Brainfeeder, Elm & Oak and Friends of Friends. Read my review of the Magical Properties Tour with Daedelus, Nosaj Thing & Jogger who stopped at the Echoplex in LA last Friday night in Resident Advisor here. 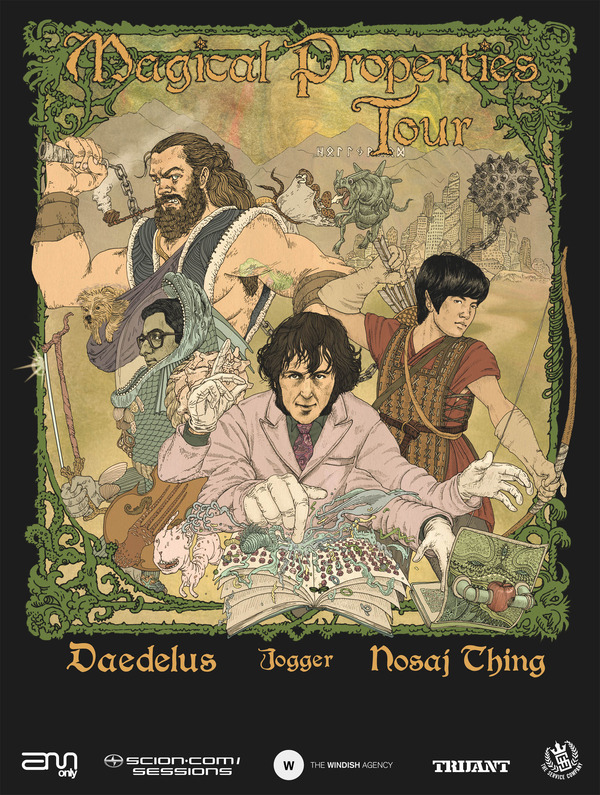 Check the dates of the Magical Properties Tour here, and read my interview with Daedelus here. 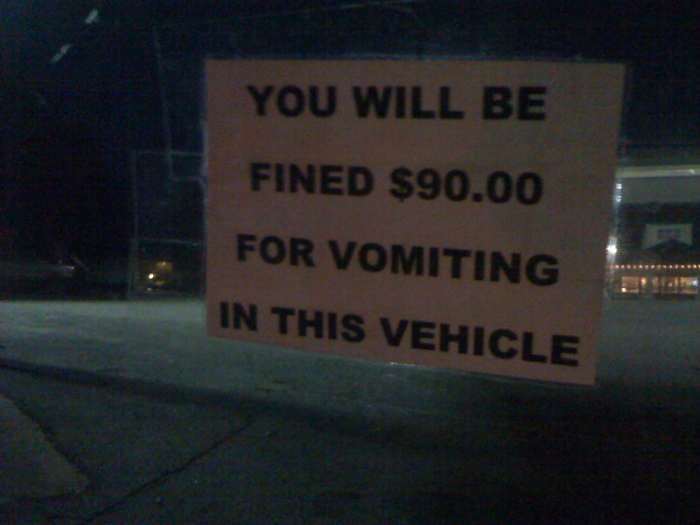 If you don’t know Doktor Krank’s blog, check it out. Doktor Krank is one of my favorite fellow bloggers and holds down the bass music scene in Poland by delivering a fresh stream of sounds from the heavy, glitched-out future funk side of the universe. Start with this post: Doktor Krank’s Top 20 Mixes of 2009, which includes choice selections from Heyoka, Nosaj Thing, Pantyraid, Mary Anne Hobbs, Pressha and Kat1lyst, Alex B, Samples, Sleepytime, Eprom, Lazer Sword…I think you get the drift! If you like outside ideas, check out this nationwide tour AKA “a whole cavalcade caravan across this great continent” which has been heralded by the LA Weekly and XLR8R. And you can read my interview with Daedelus for Covers Magazine here.